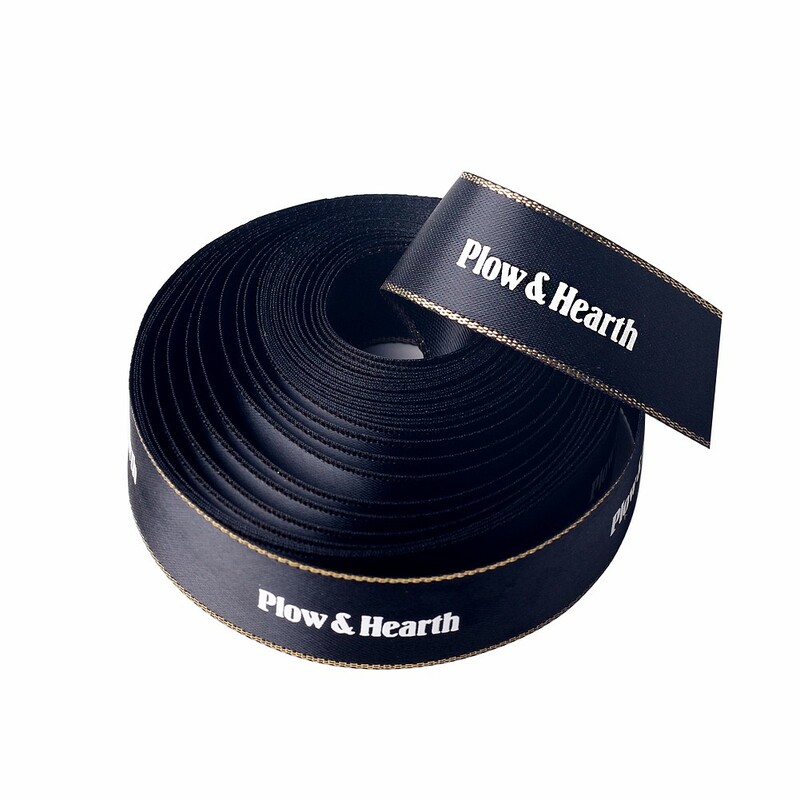 2-100mm sizes can be selected for this printed ribbon. 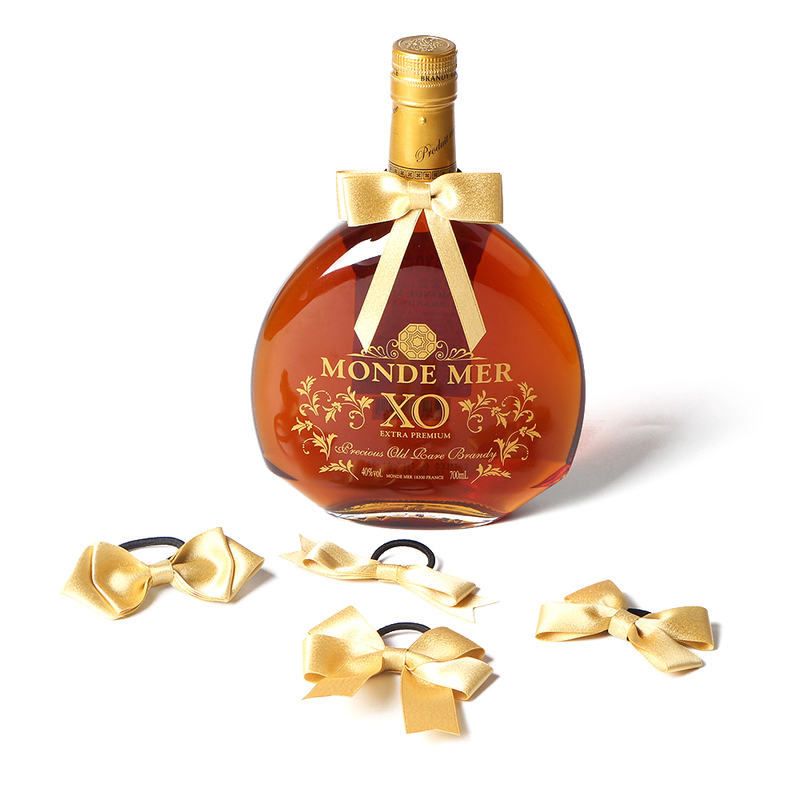 We can custom the printed ribbon according to your request. 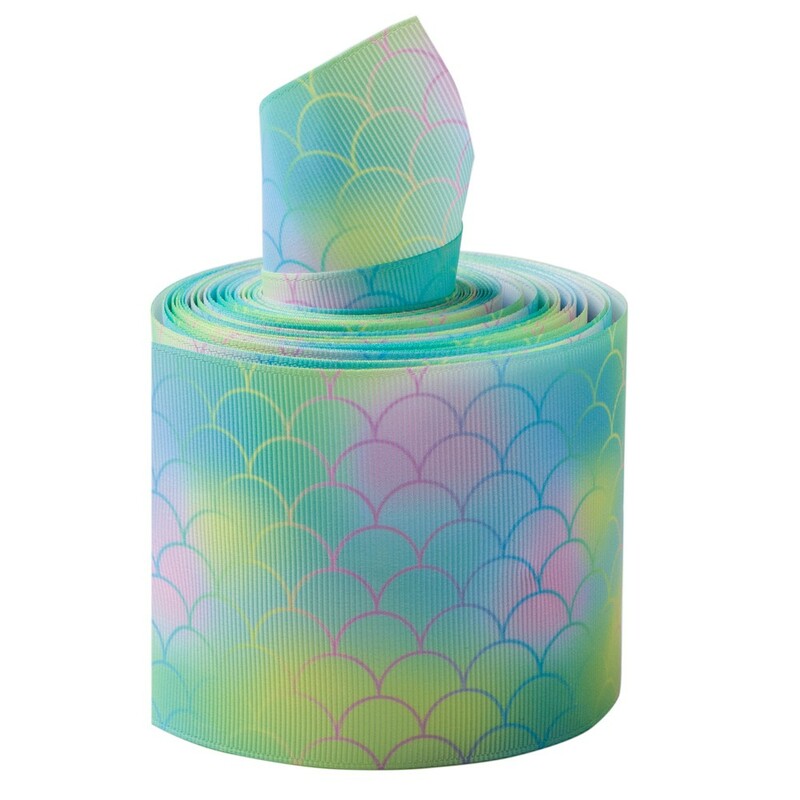 3 inch grosgrain ribbon printed with fish pattern. 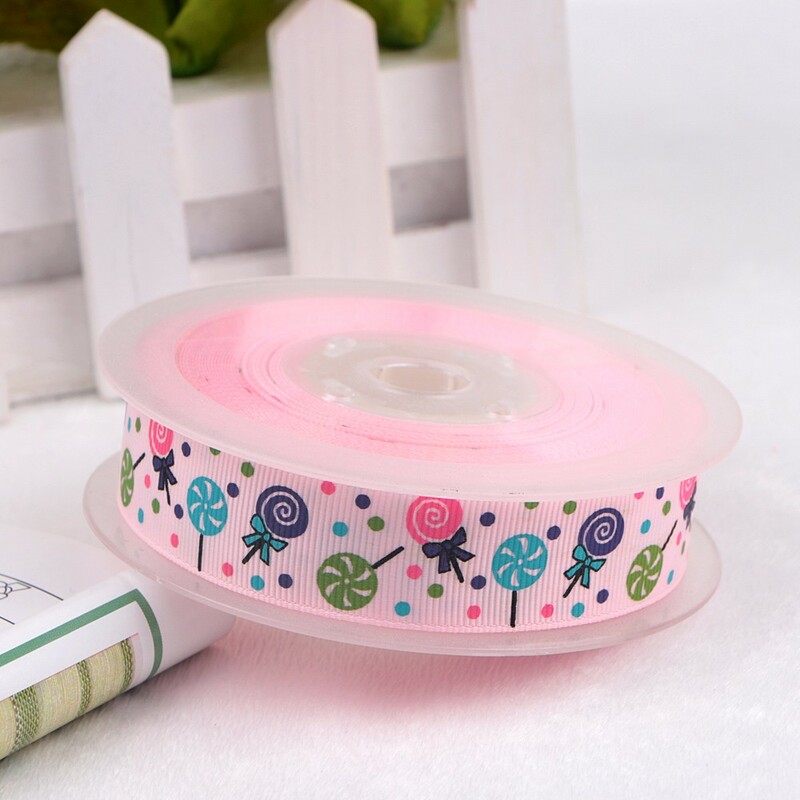 Different style,color and size can be choosed for this ribbon. We can print different flowers style. It is fastness, Eco-friendly and durable. 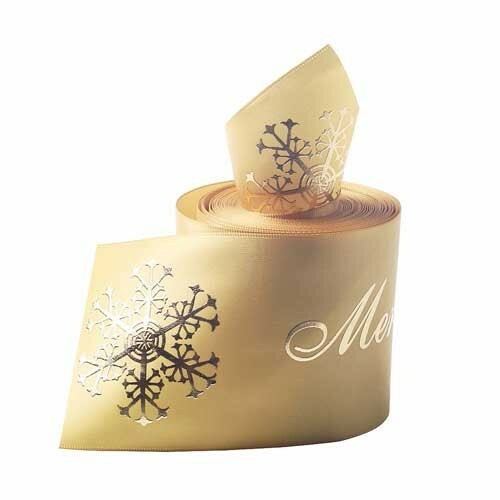 The printed ribbon is widely used in gift, gift wrapping, ribbon bow, Various kinds of decoration, ect. 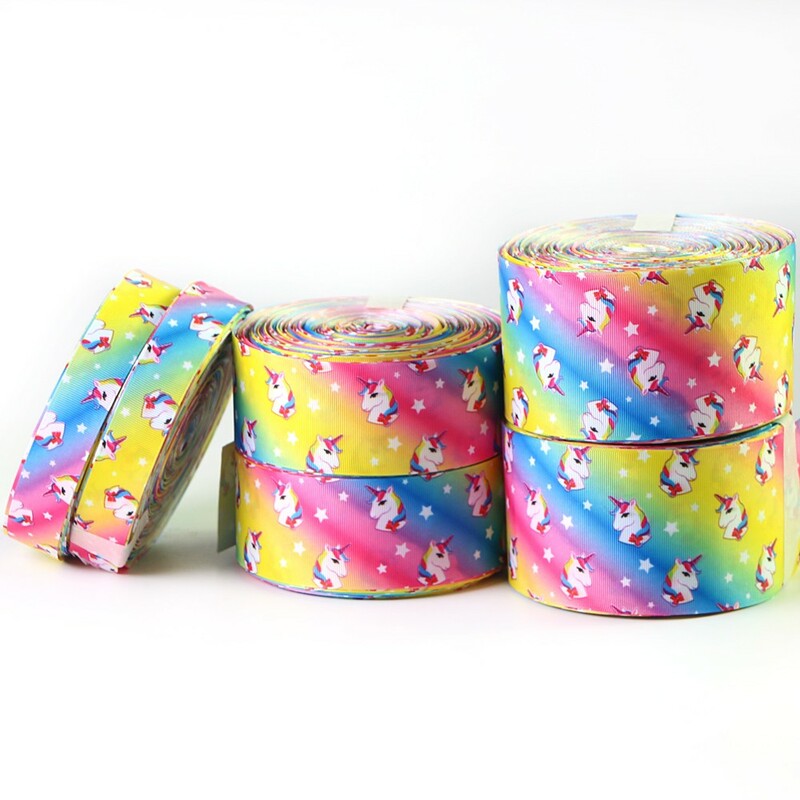 We have the most popular cartoon patterns for the ribbon printing. It uses heat transfer printing. 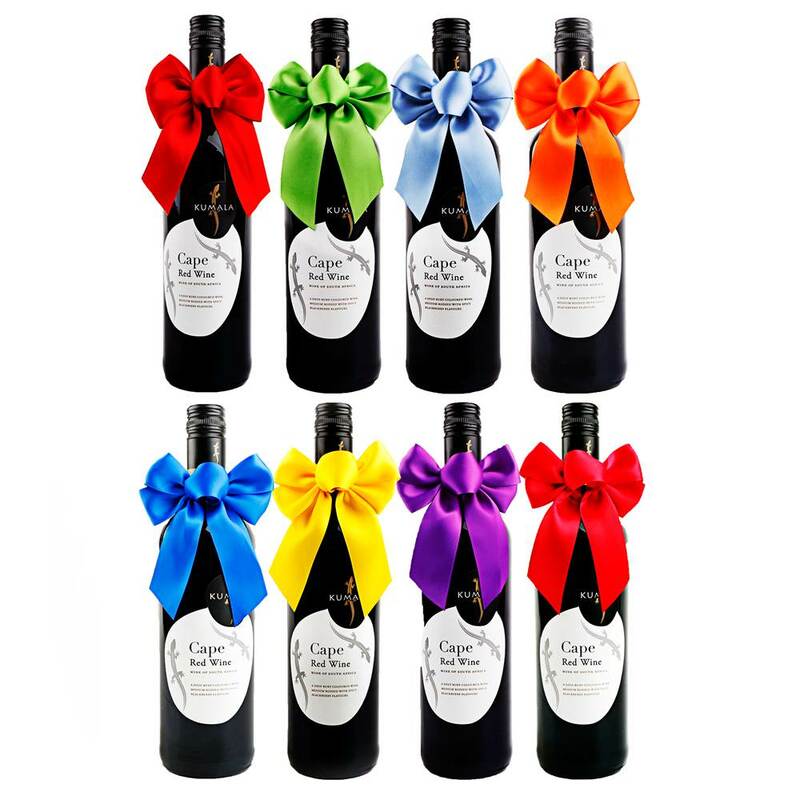 The ribbon is Eco-Friendly and fastness. 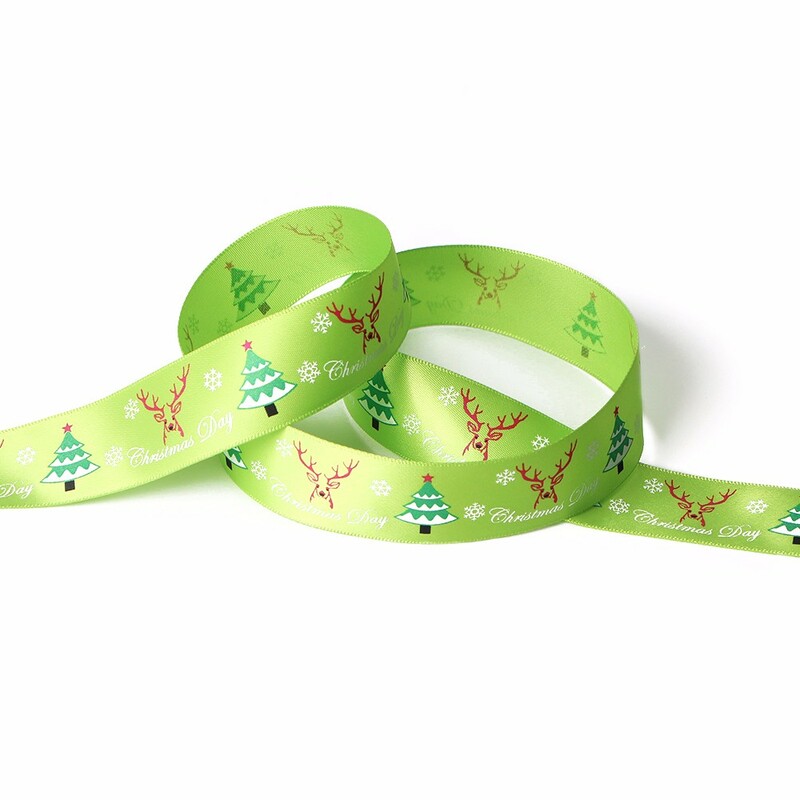 This printed ribbon is made of 100%polyester, The printed ribbon is fastness, durable and Eco-Friendly. 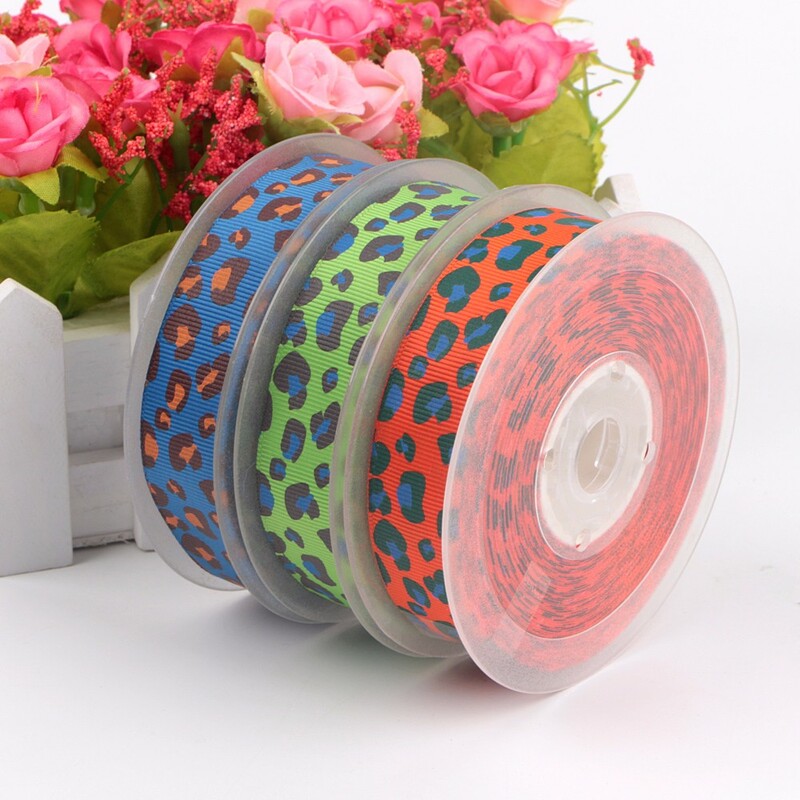 What's more, our printed ribbon are of high quality and the color disturbance can reach more than grade four. 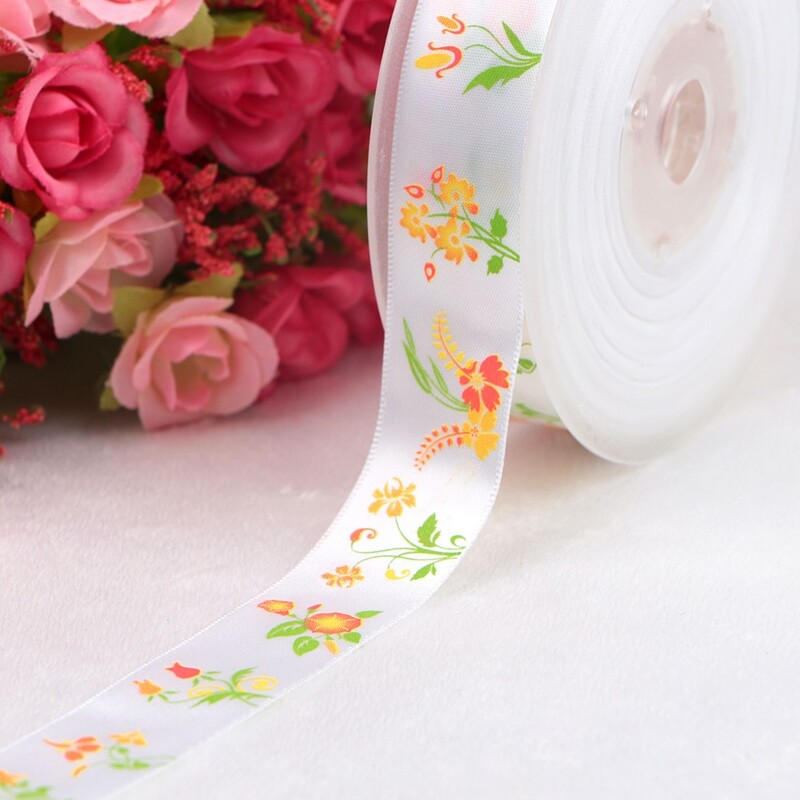 For printed ribbon our main printing technologys are screen printing, heat transfer printing and hot stamping. 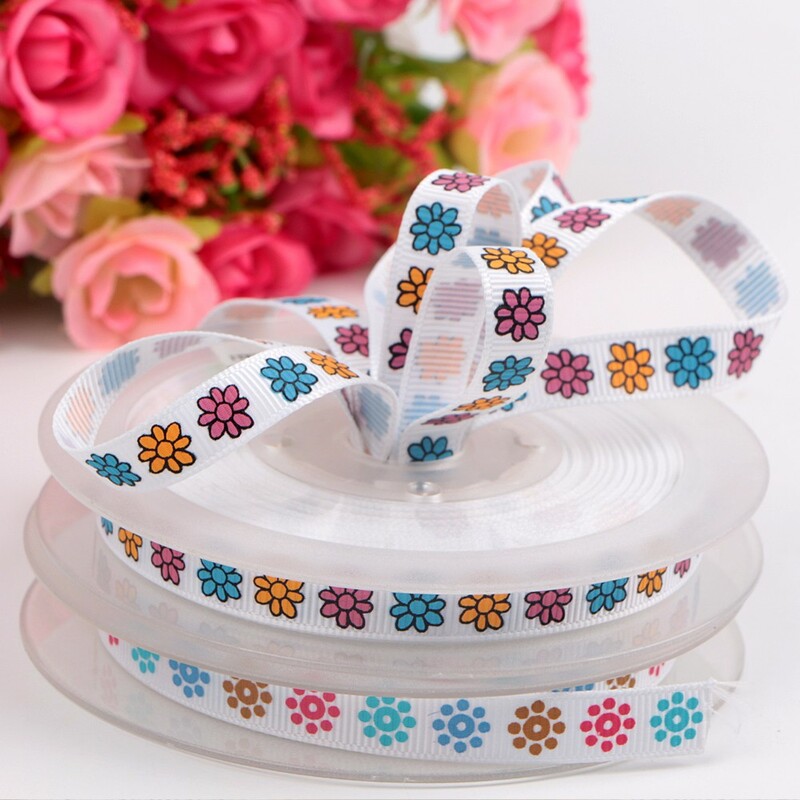 What's more, our custom printed ribbon are of high quality and the color disturbance can reach more than grade 4. 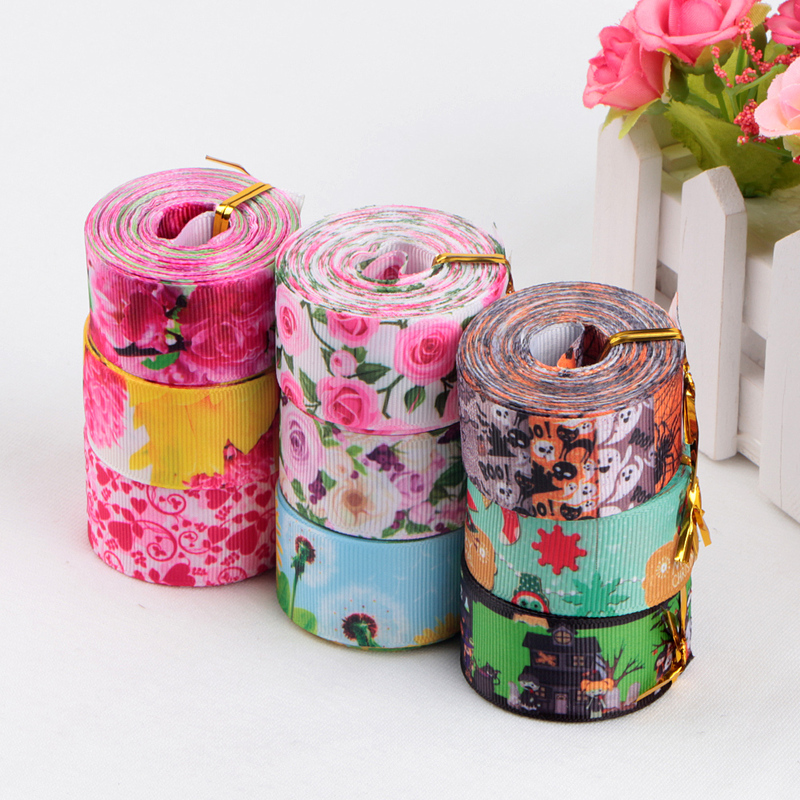 What's more, our printed ribbon are of high quality and the color disturbance can reach more than grade 4.